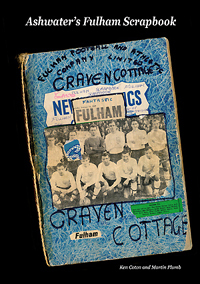 Ashwater's first Fulham Scrapbook - SOLD OUT. Please click on a cover to 'read all about it'. The following books have virtually sold out. 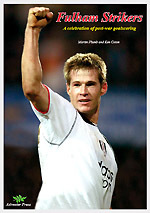 We have just a few copies left. 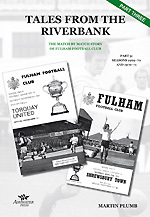 For further details on these books - and many of our other books - please go to our book history page. 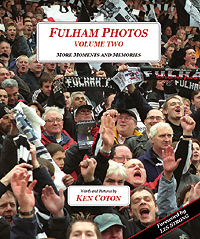 For details of how to buy our books, click HERE. 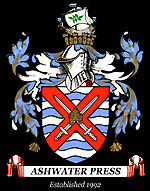 Read about the printing firms we use HERE.